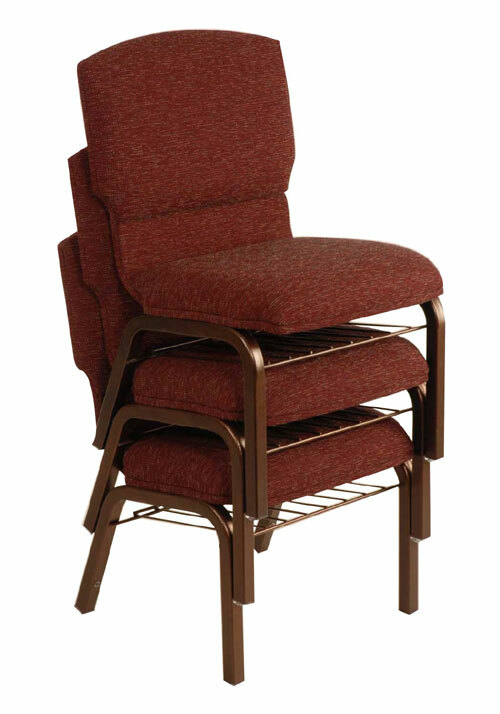 The NPS 9268-SV Diamond Burgundy Fabric Stack Chair from National Public Seating is constructed with an 18-gauge steel frame finished in Slivervein. The 9268 chair seat & back are covered with industrial grade (30,000 double rub) fabric! The NPS 9200 series chair is available in both fabric and vinyl with many color combinations and we carry them all (NPS 9200 Series Chairs)! 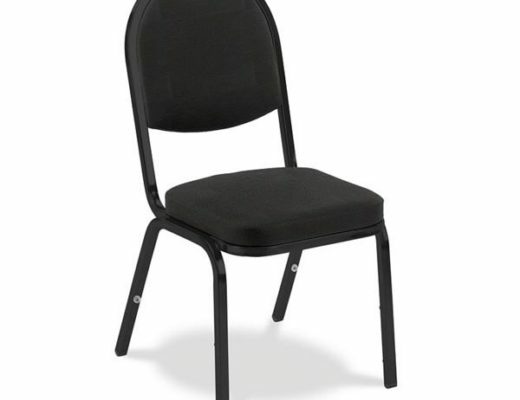 OUR NPS 9268 FABRIC STACK CHAIR IS $30.48! Pastor owned and operated, Church Furniture Partner understands the seating needs of Churches and has a passion for providing quality banquet, stacking, and worship chairs and unbeatable service at the best price anywhere. 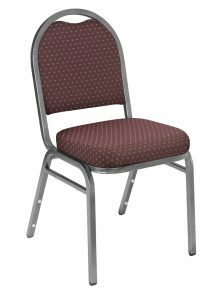 Our price on the 9200 Series of Stack Chair from National Public Seating is the lowest anywhere. Give us a call at 419-469-6411 or fill out the form below and one of our staff will contact you to assist with the chair needs of your Church. Don’t worry, we do not use any high-pressured sales tactics. 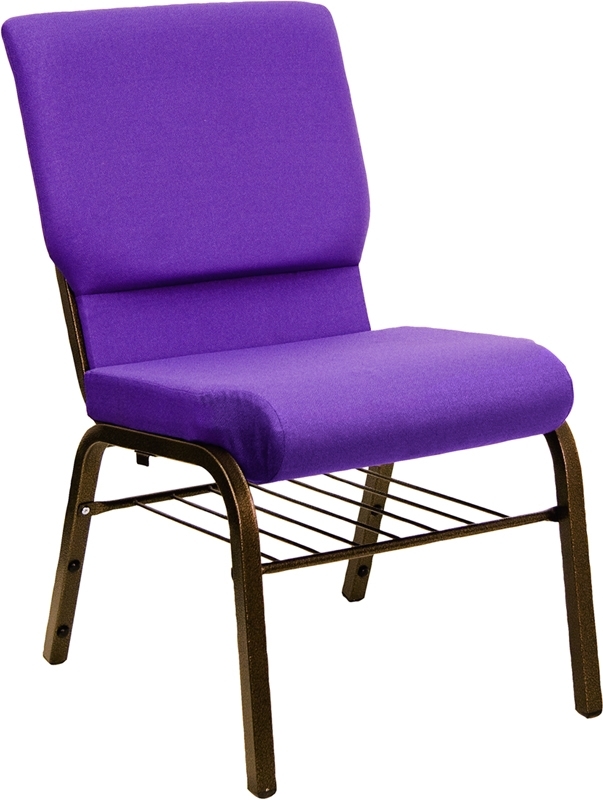 Apex Stacking Church Chair by Uniflex at the Best Price!